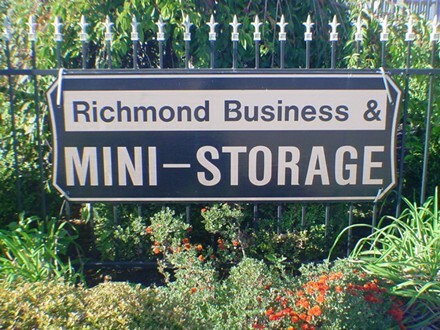 Serving the Richmond community since 2001, Richmond Business and Mini-Storage offers a clean, well lit storage-facility with units of all sizes to meet your storage needs. 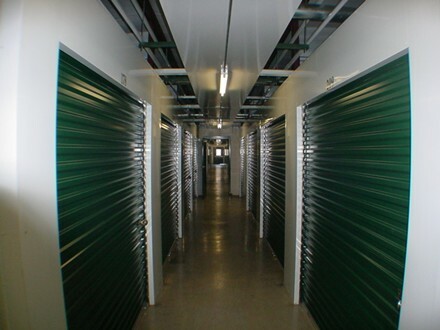 In addition to conventional units, we offer climate-controlled units to assure your sensitive equipment or belongings will not be damaged by extreme temperatures. 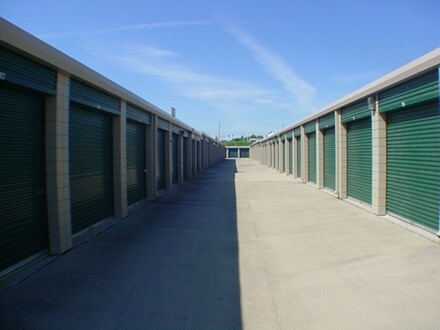 These units are excellent for storage of such items as archived records, excess inventory, computer equipment, antique furniture and electronics. 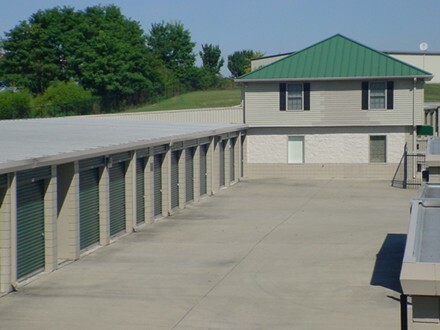 For your convenience and security, we have a computerized key pad system for 24-hour access to our storage units. 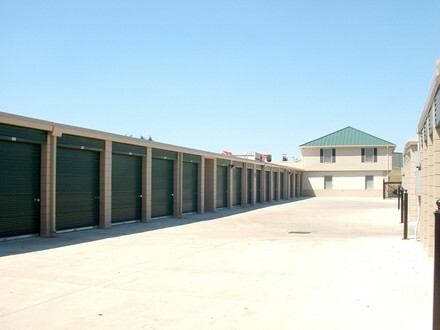 On-site staff resides on the premises for added security after normal business hours. 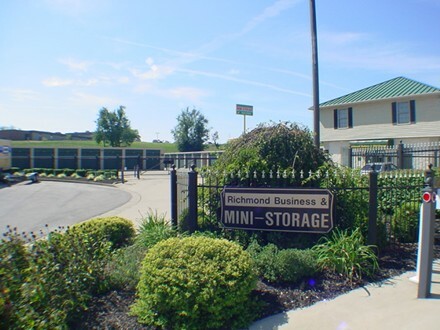 Richmond Business and Mini-Storage is a proud member of the Richmond Chamber of Commerce and national Self Storage Association. 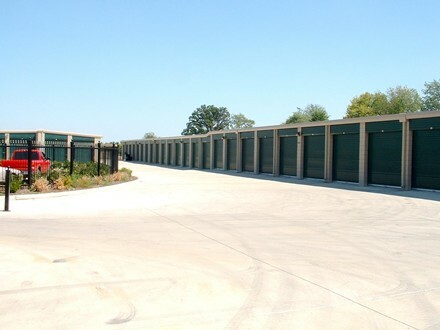 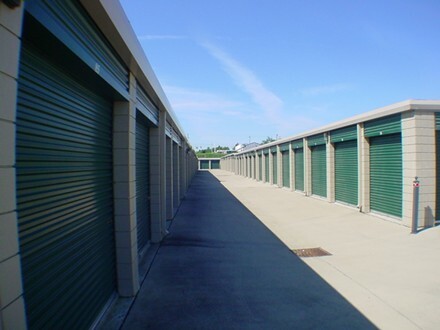 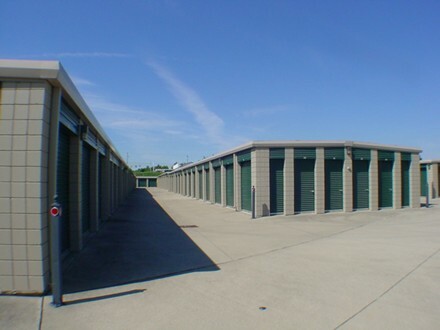 Automatic Monthly billing is available for our storage units. 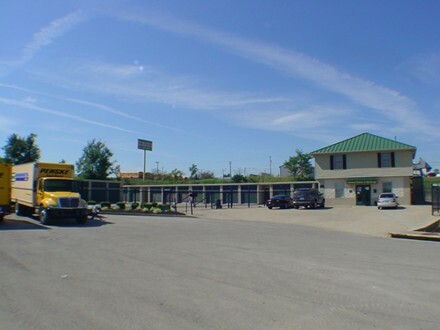 All major credit cards and ACH payments are accepted. 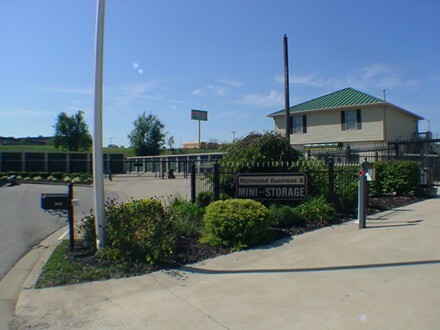 Get started with us by giving us a call at 859-623-6524, or stop by our offices at 2042 Corporate Dr, Richmond, KY 40475.